ZigZag | Officina In s.r.l. 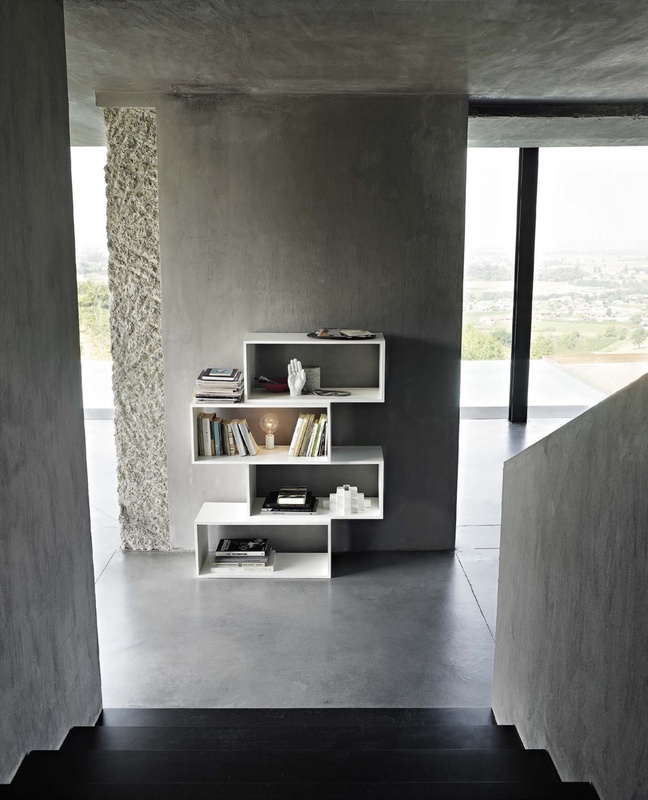 The simple, elegant, white forms of this versatile bookcase call to mind the cells of a beehive. It allows a wide variety of compositions and its flexible volumes make it particularly suitable to separating and defining a space.